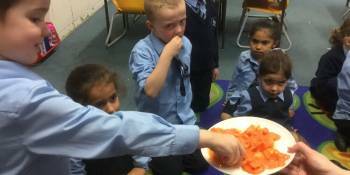 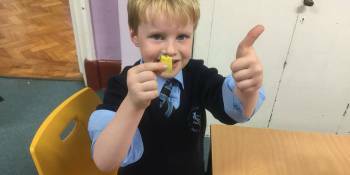 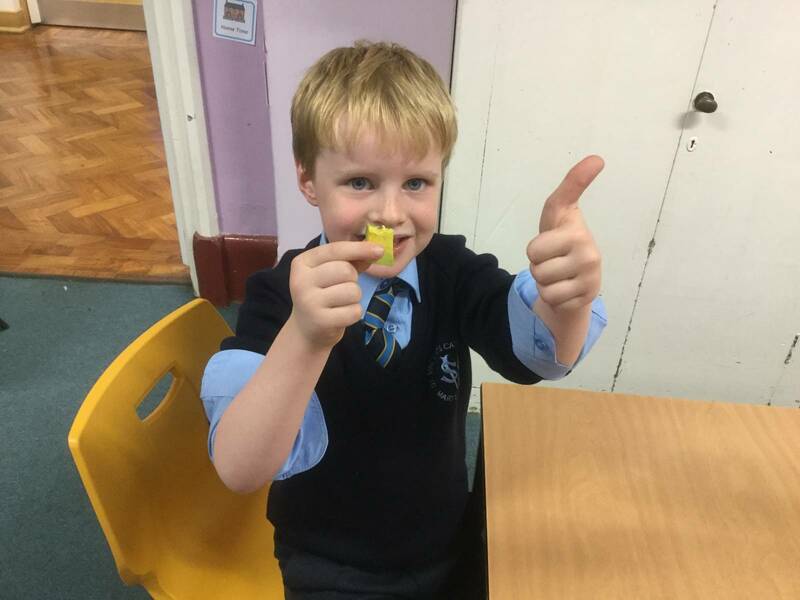 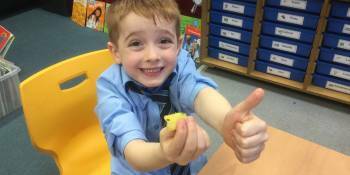 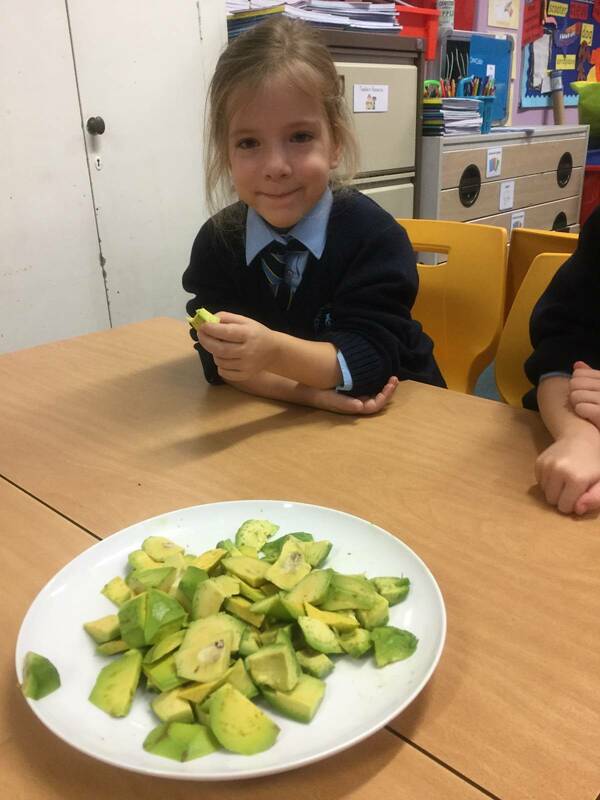 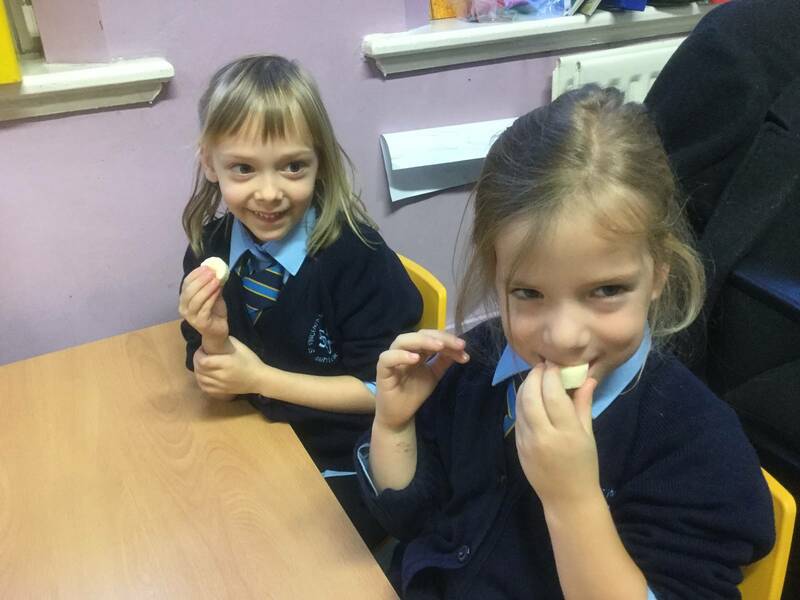 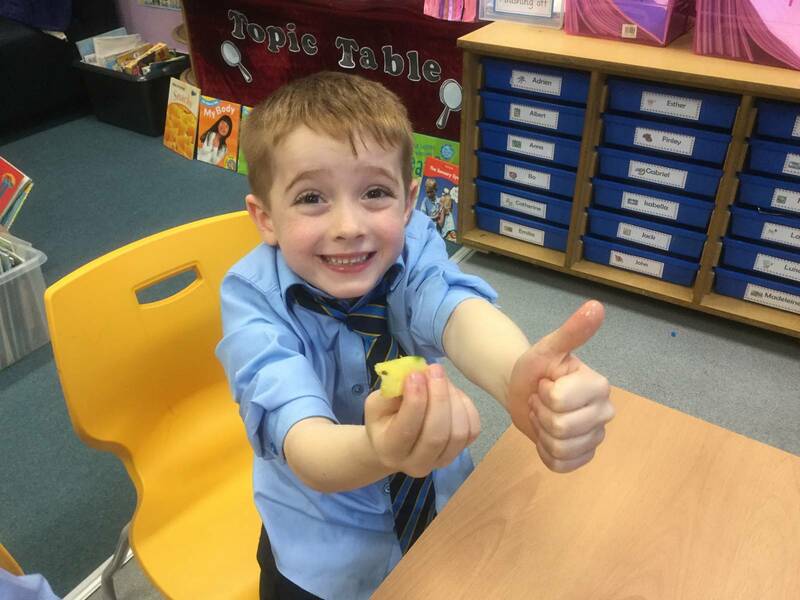 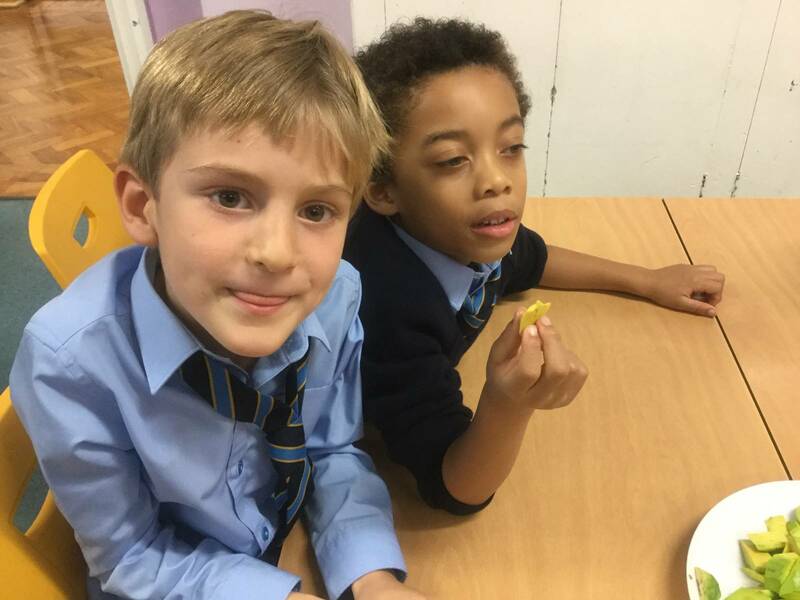 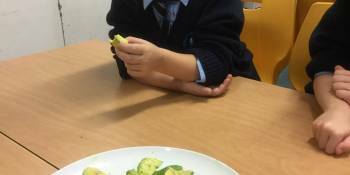 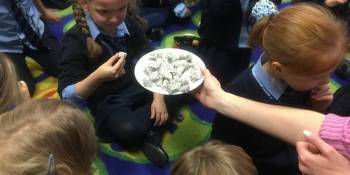 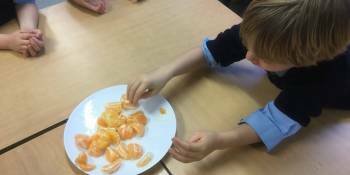 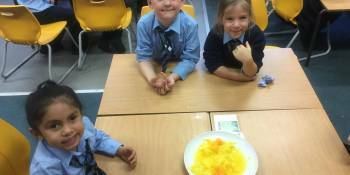 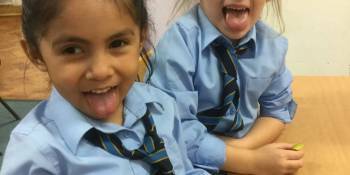 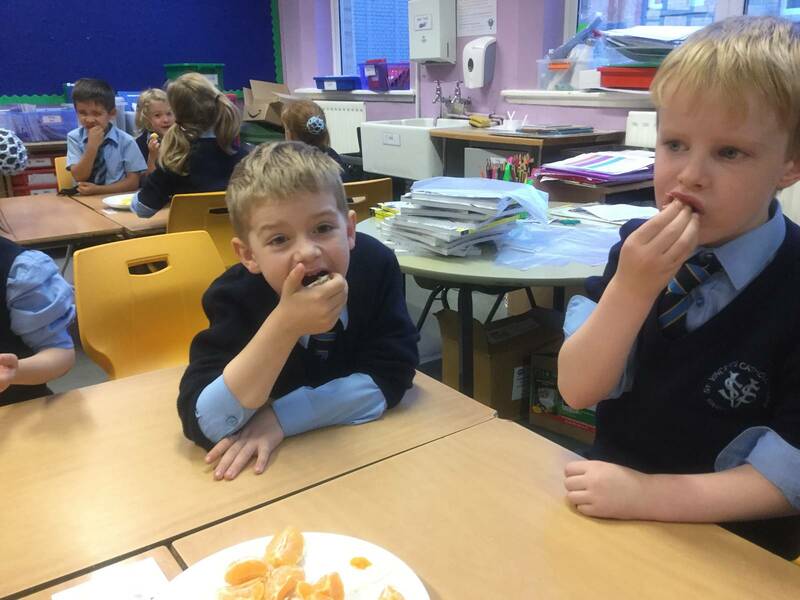 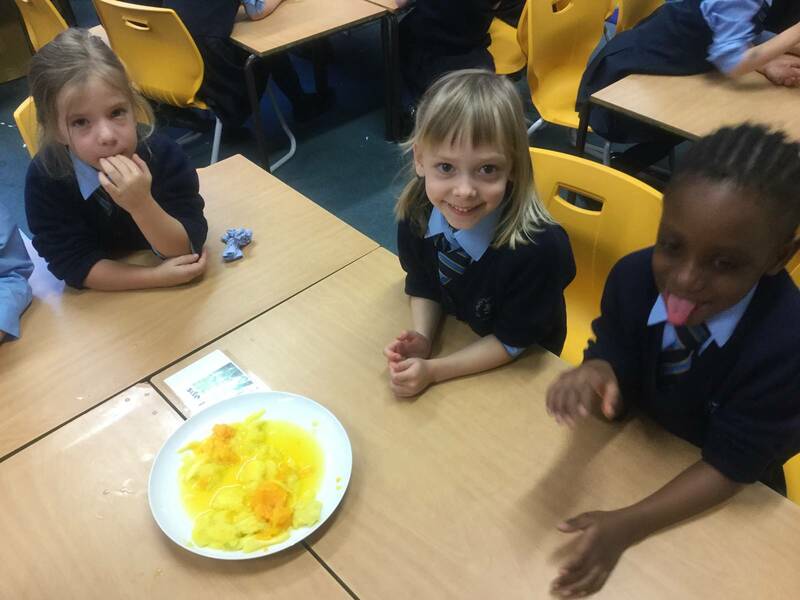 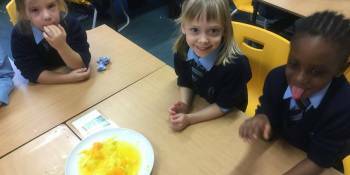 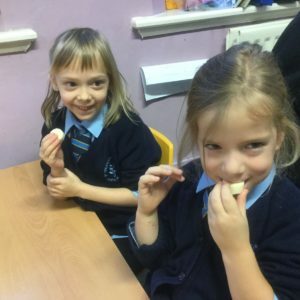 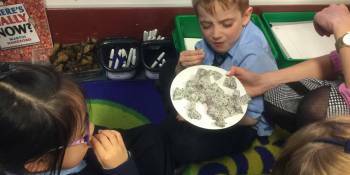 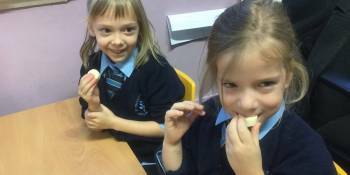 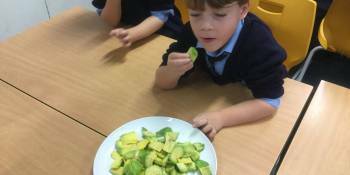 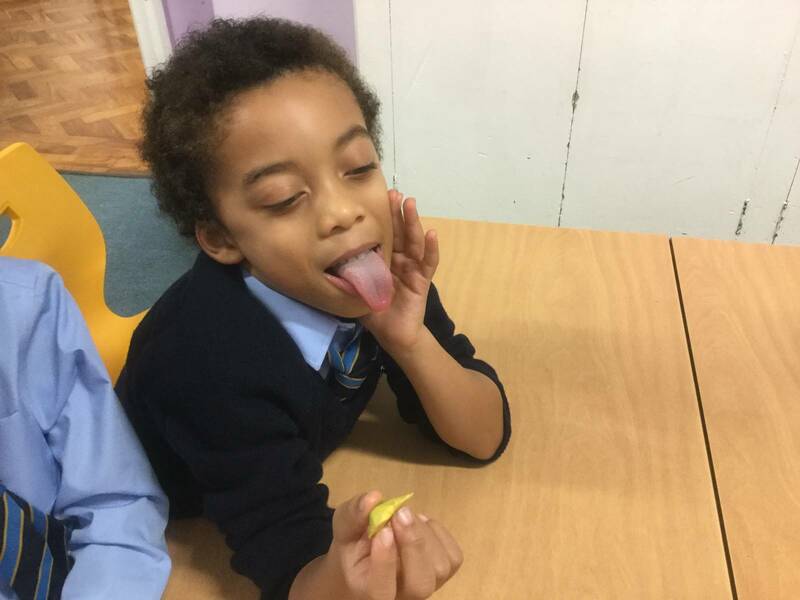 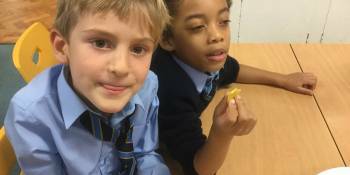 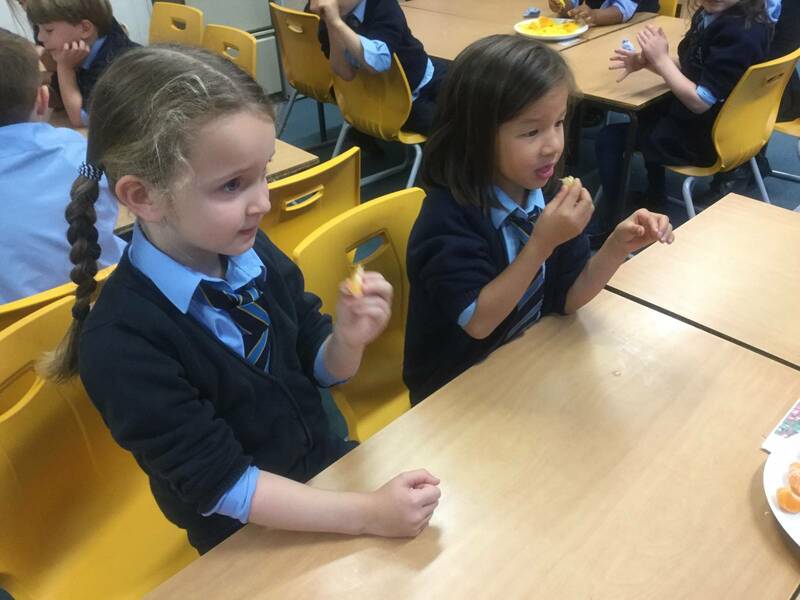 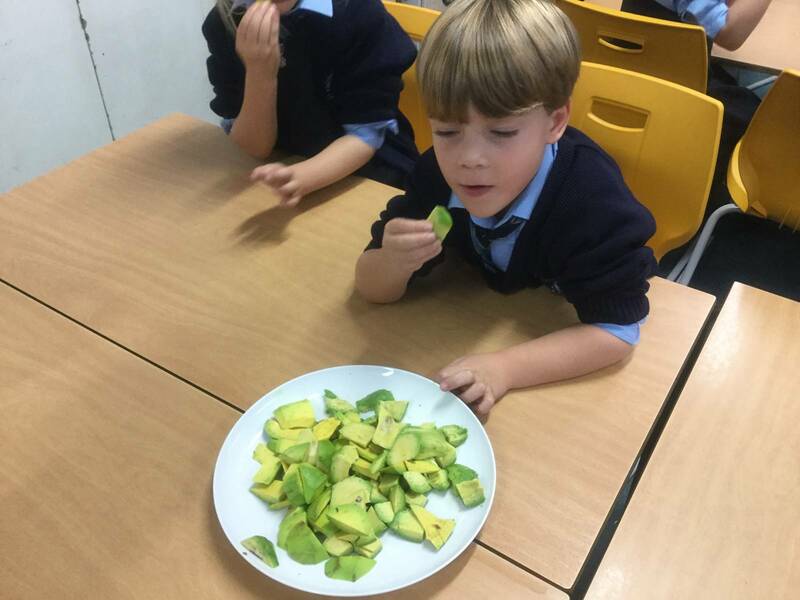 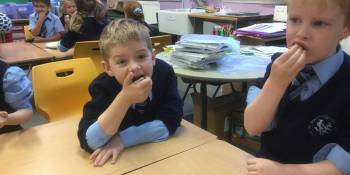 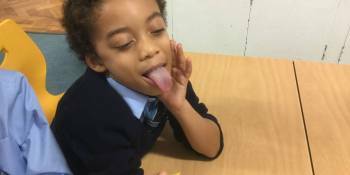 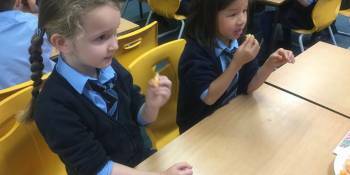 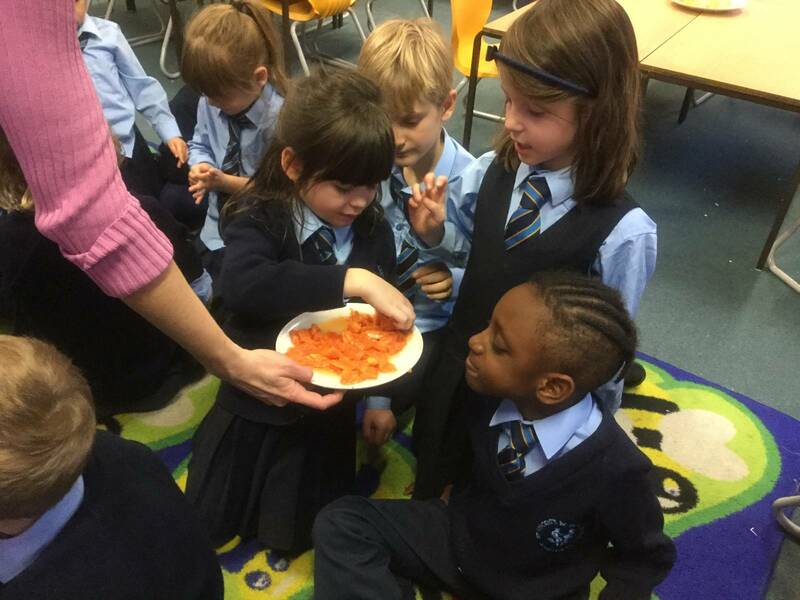 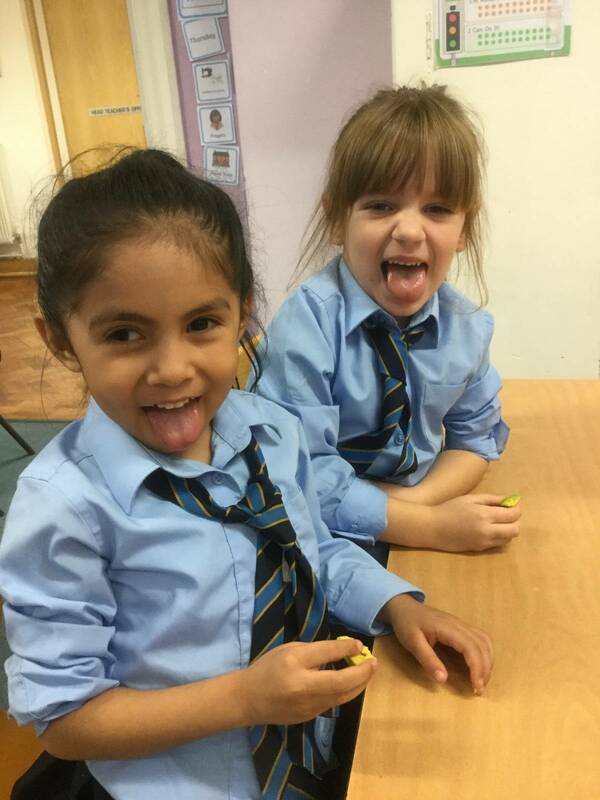 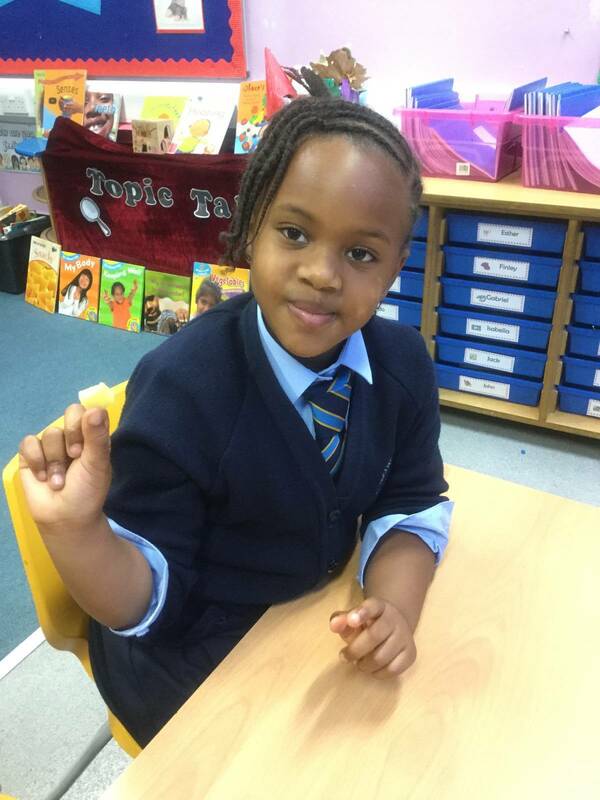 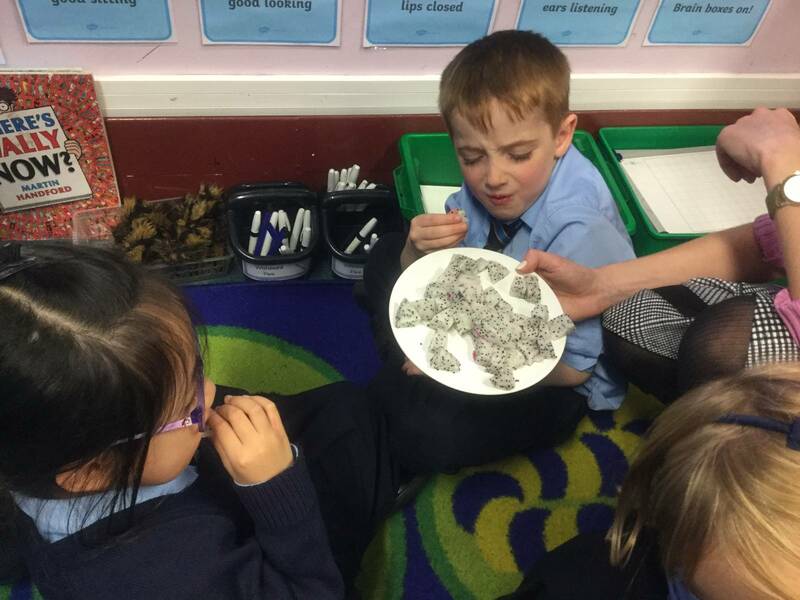 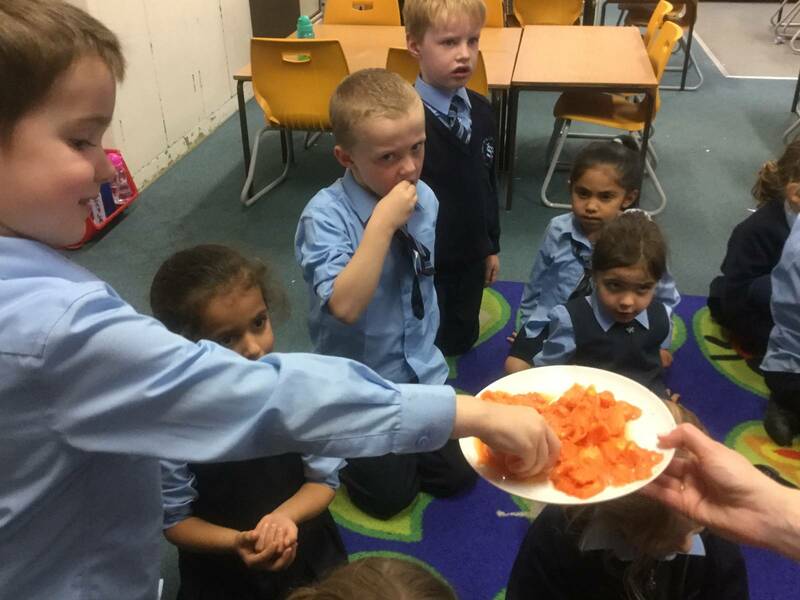 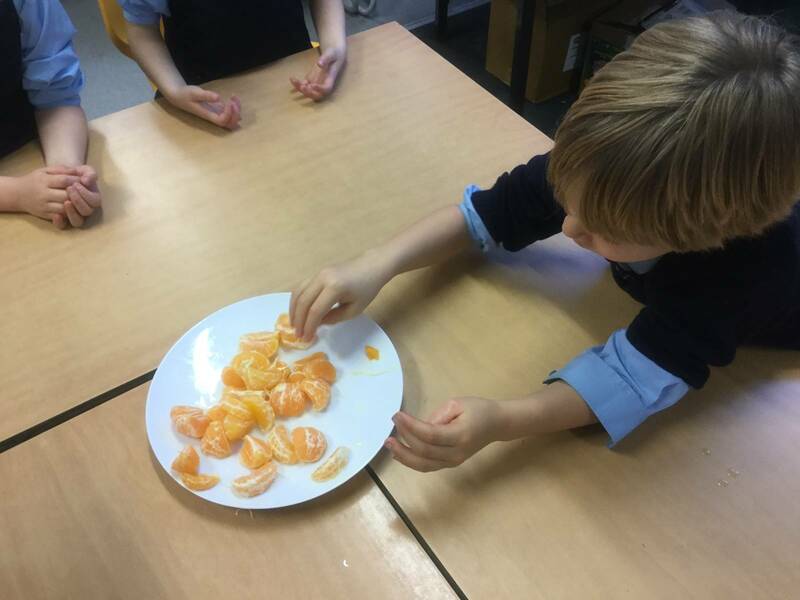 This afternoon we had a fruit tasting session based on our class story ‘Handa’s Surprise’. 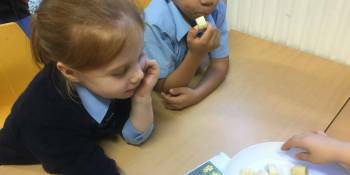 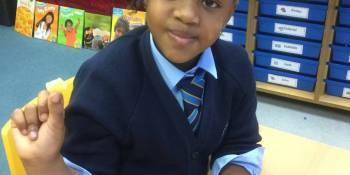 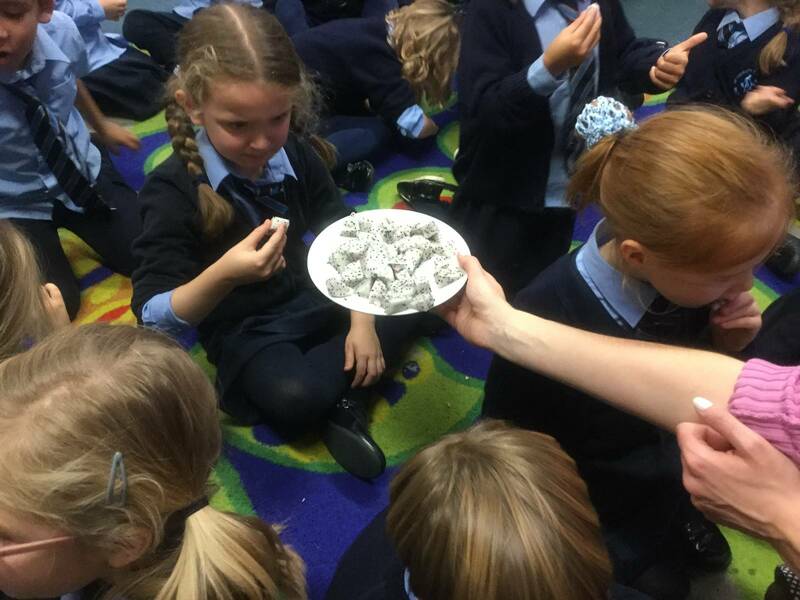 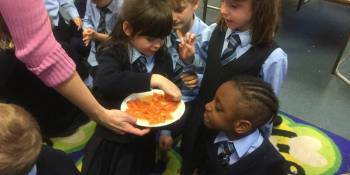 We discussed our five senses and talked about taste and what flavours and textures mean. 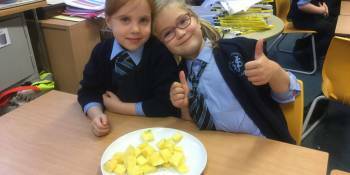 We tried a range of exotic fruits including dragon fruit, papaya, passion fruit and a green mango. 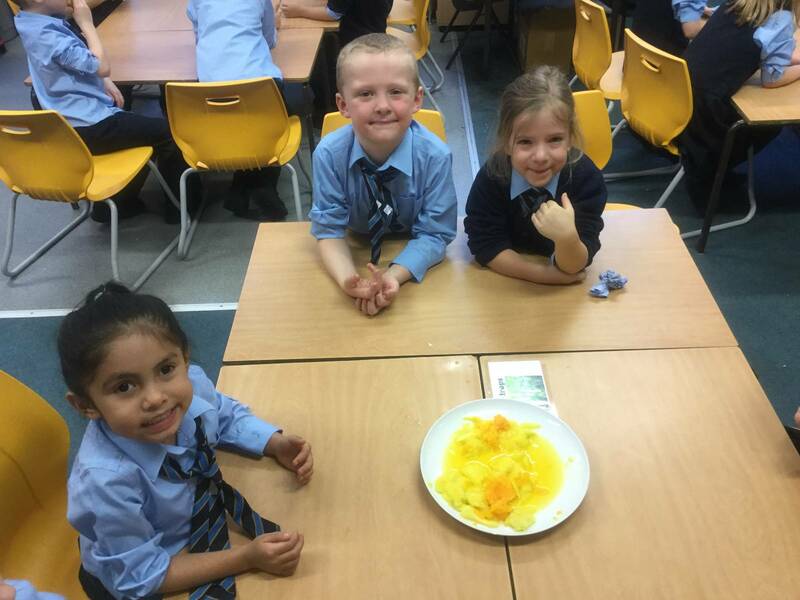 Some fruits were definitely more popular than others! 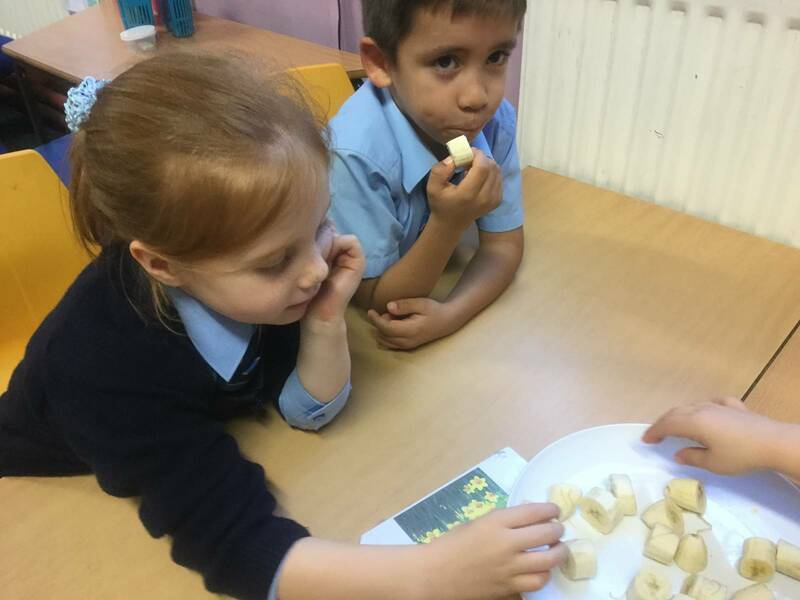 Tomorrow we will be writing some sentences to describe the fruits we tasted. 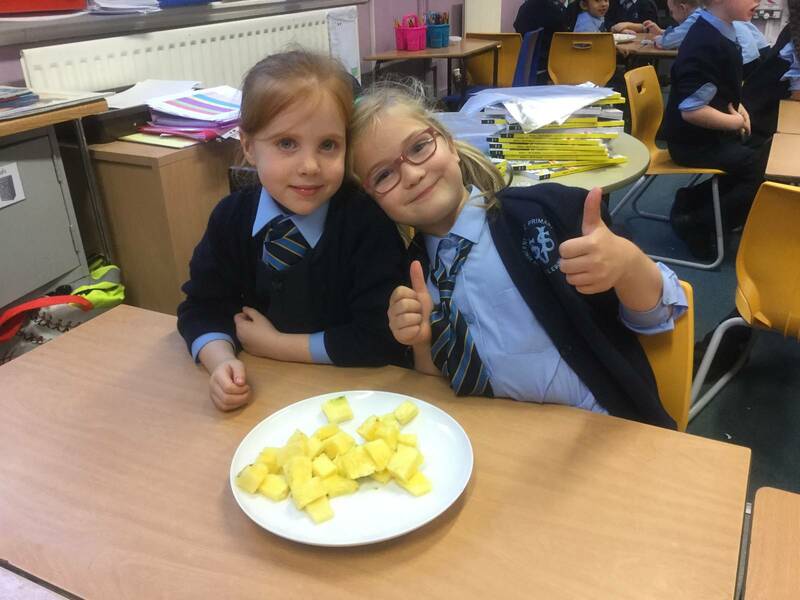 Thank you very much to the parents for providing lots of delicious fruits!